A lot of businesses today know just how important it is to use content as a way of spreading brand awareness and boosting the presence of their company online. 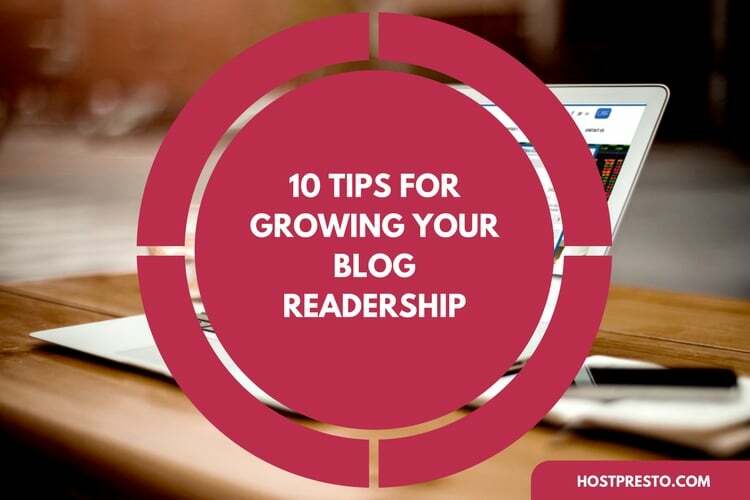 Blogging can be a fantastic way to earn the trust and respect of your followers and increase your chances of significant conversions. However, it's not always the easiest task - particularly for those with hectic professional lives. Finding the time to continuously create and post blogs can be more difficult than you might think. When you're running a business, there are countless concerns to think about, like ensuring that you're producing the right products and engaging in the right collaborations. In fact, there's so much to do that you might think sitting down and blogging for an hour each day is an impossible feat. 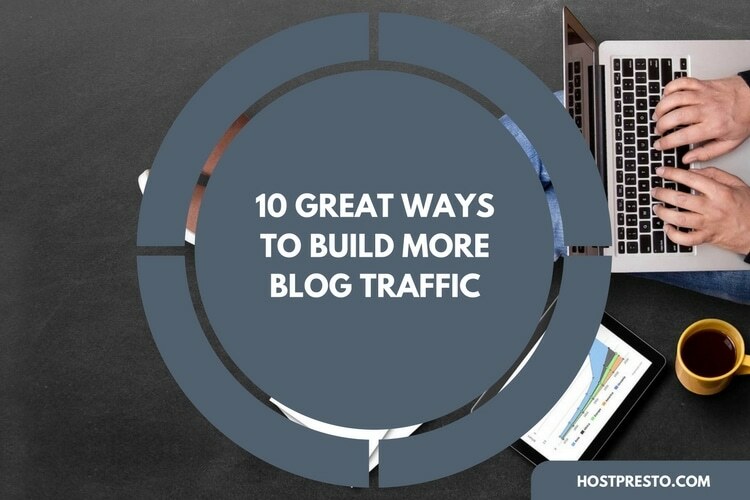 However, there are a few things you can do to make managing your blog a lot easier. 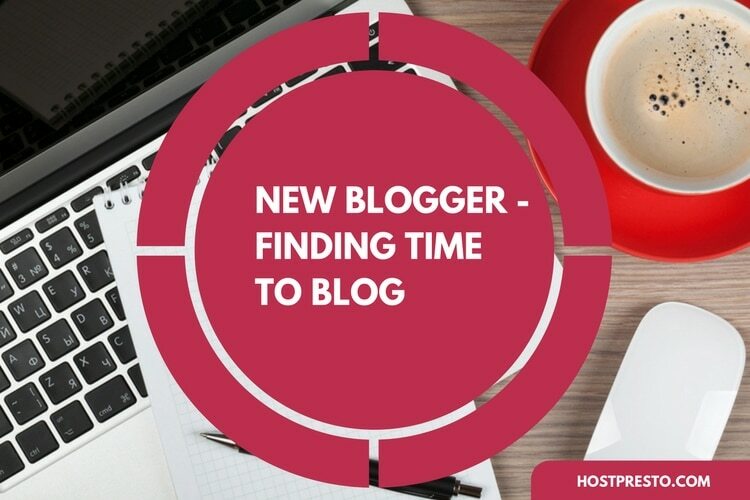 Here, we'll look at just some of the ways you can improve your chances of finding the time to blog. If you're producing one blog post a week for your audience, there's nothing to say that you have to create and publish this piece of content on the same day. If you struggle to get everything done at once, you can create little segments of your post every time you have a spare ten minutes. Instead of wasting time on your lunch playing on your phone, think about brainstorming some potential ideas, or outlining a new article. Finding inspiration for something to blog about is one of the most time-consuming elements of writing a blog. That's why it's such a good idea to jot down ideas whenever you have them. A lot of professional bloggers find themselves getting their best ideas just before they fall asleep. With that in mind, keep a pad and a pen beside you at all times so you can capture fleeting ideas when they emerge. The more inspiration you can collect, the less likely you are to suffer from writer's block when you find yourself with some extra time to spare. Instead of simply starting with a blank word document and waiting to see what happens, it might be helpful to use a specific framework for your blog posts. Not only does following the same consistent arrangement make your brand seem more familiar to your readers, but it can also simplify the writing process for you too. Test out a few different types of blog to begin with to see which structure your customers respond best to, and then change your pattern accordingly. One of the most important things you can do if you want to make sure that you always find enough time to blog in your busy schedule is ensure that you're committed to the practice. When you're exhausted from running a business, it's easy to convince yourself that blogging is something that you can simply put off to another day. That's why it's important to make it as much of an essential aspect of your schedule as any other business strategy. Write your editorial calendar down, and make sure that you stick to it just as much as you would a meeting with an investor, or a plan to start a new product sales strategy. If you're bored of blogging, or you're struggling to find an idea that you can run with one week, there's nothing wrong with trying out different formats for your content marketing strategy. If you have some graphical knowledge, you might consider transforming your blog into an infographic instead one week. On the other hand, you could consider simply talking about a trending topic during a video blog or a podcast. 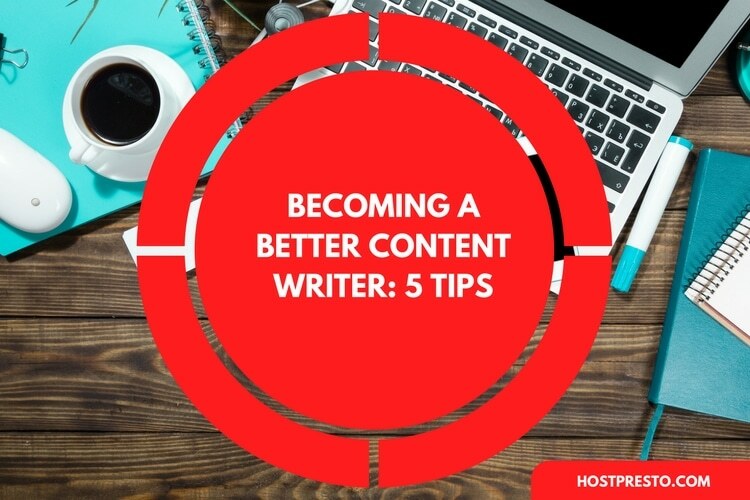 Although you should still focus on getting written content published as much as possible to help your search engine rankings, occasionally trying out different types of content can be a great way to keep your audience entertained. If your notepad of blogging ideas has run dry, or you're not feeling particularly inspired one week, but you still need to publish something for your audience of avid fans, then you could consider taking a different route and conducting an interview instead. Transcribing an interview into a blog post can be much simpler than crafting a piece from scratch. The key is making sure that you choose to interview someone who can offer an opinion or insight that your audience will be interested in. Don't just publish a conversation with a friend or relative to fill in the gaps. 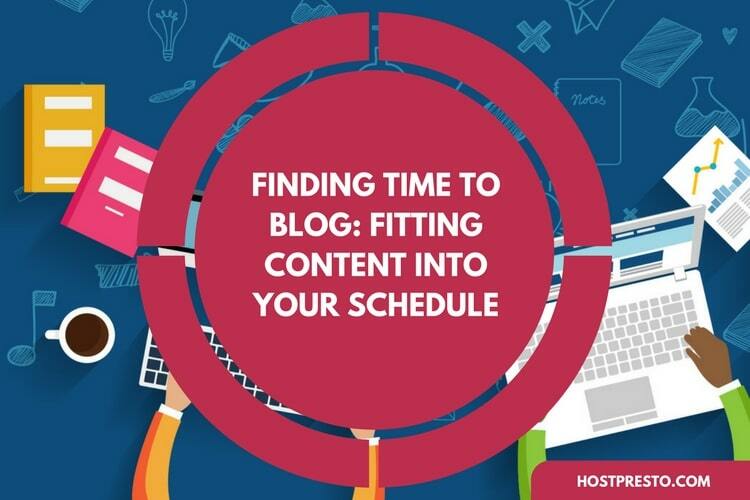 If you look around on the web today for advice on how often a business should be publishing content to make the most out of their blog calendar, the chances are you'll get a host of different answers. However, for most experts, the general belief is that the more you blog, the better your results will be. While producing plenty of valuable content is a great way to get ahead of your competitors online, pushing yourself to publish more than you can reasonably accomplish isn't going to get you anywhere. Holding yourself to unreasonable standards is simply more likely to leave you publishing sub-standard content. Instead of stretching yourself too thin, allow yourself to slow down when you need to. One amazing blog post per week is much better than 1 terrible post each day. Finally, the nature of the on-demand workforce means that you don't necessarily have to take on the hassle of blogging alone. Instead, you can seek out the help of a professional. Whether you pay for a content writer to assist you, or you simply ask for help from guest bloggers who want to appear on your site, you can always tap into the creativity of other people in your community when you're struggling to stick to your blogging schedule.